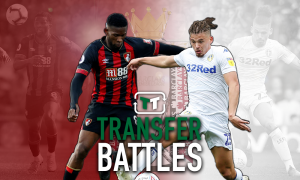 £1.35m-rated Man City kid should be the man Bielsa is trying to bring to Leeds ASAP | The Transfer Tavern | News, breakdown and analysis on all things football! 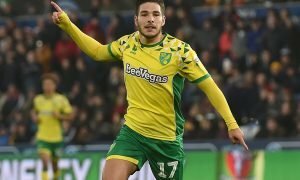 Leeds United are yet to complete a permanent signing in the summer transfer window. Pre-season is well underway with Marcelo Bielsa having the chance to assess his squad for the first time. He kicked off his reign at the club with a victory over Forest Green Rovers, but Leeds have lumbered to the draws in their subsequent fixtures against York City and Southend. Bielsa has until the end of August to strengthen his squad. Leeds owner, Andrea Radrizzani, is looking to return the club to the Premier League. 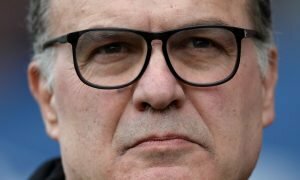 As well as making Bielsa the highest paid manager in the club’s history, he will reportedly hand him a £20m war chest to bolster his squad. The Argentine has added two players to his team this summer – completing loan deals for Chelsea youngsters, Jamal Blackman and Lewis Baker. 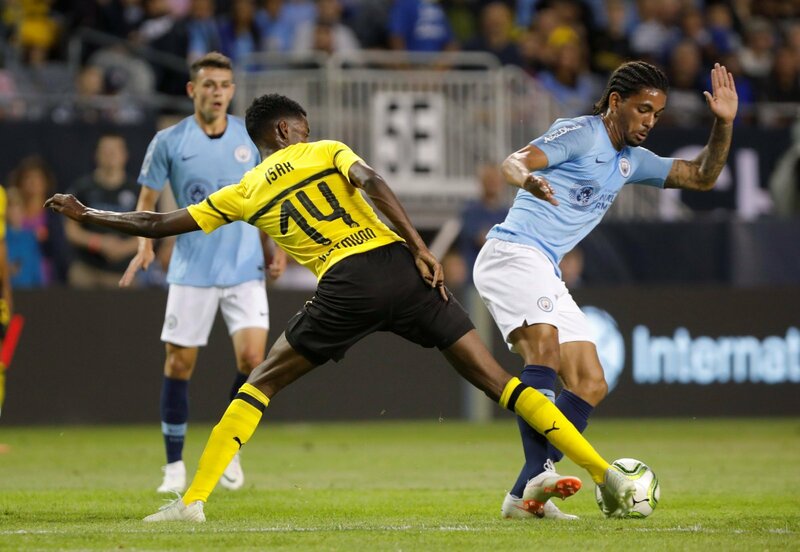 Bielsa should continue his raid on Premier League clubs and attempt to lure Manchester City wonderkid, Douglas Luiz, to Elland Road. Valued at £1.35m by Transfermarkt, the 20-year-old joined the club last summer from Vasco da Gama for £10m but was immediately loaned to Girona in Spain. He started just one game during his time in La Liga, making 14 appearances from the bench. Luiz is highly regarded on Manchester but needs to be playing regularly in order to fulfil his potential. The Brazilian can’t afford to spend another season stuck on the bench. With the amount of talent available to Pep Guardiola, another loan move may be the best option. Leeds should aim to put themselves at the front of the queue for his services. A skilful midfielder, Luiz excels in a box-to-box midfield role. With an excellent range of passing, he would add a real touch of class to the Whites midfield.